If you will be house sitting for your neighbor, you may be at risk for a liability claim. While the chances are minimal, it is still important that you urge the homeowner to prepare their homes accordingly. This means turning off their water and locking all doors and windows. Whether your dog is enclosed in fencing or not, you are responsible for the actions of your dogs. 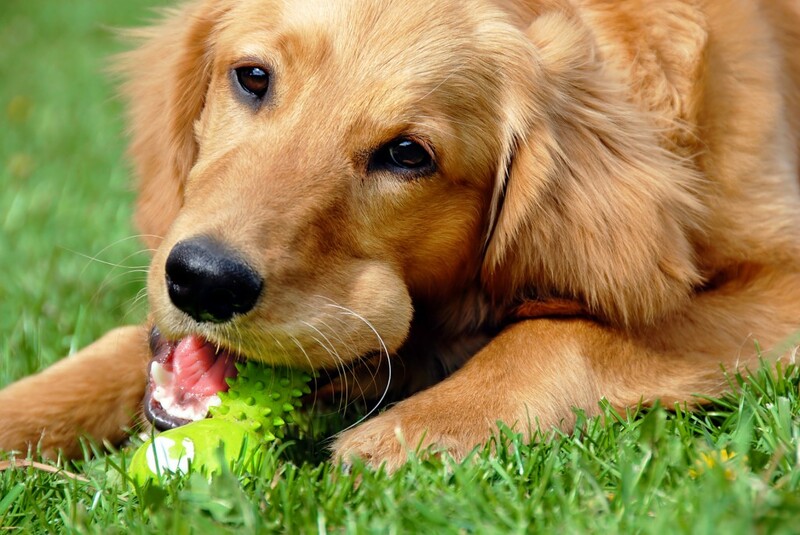 If a child chooses to reach into your fencing and your dog acts aggressively to protect your home, you may be faced with a hefty dog-bite liability claim. Whether you invite the neighborhood kids to play in your pool or not, you are responsible for anything that occurs in your pool. The elevated costs associated with a pool accident liability claim can leave you with financial hardships, emphasizing the importance of securing your pool area to avoid accidents. Contact Pierce Insurance Group in McKinney for all of your Texas homeowners’ insurance needs. We will go above and beyond to provide you with the security you deserve and reduce your liability risks.